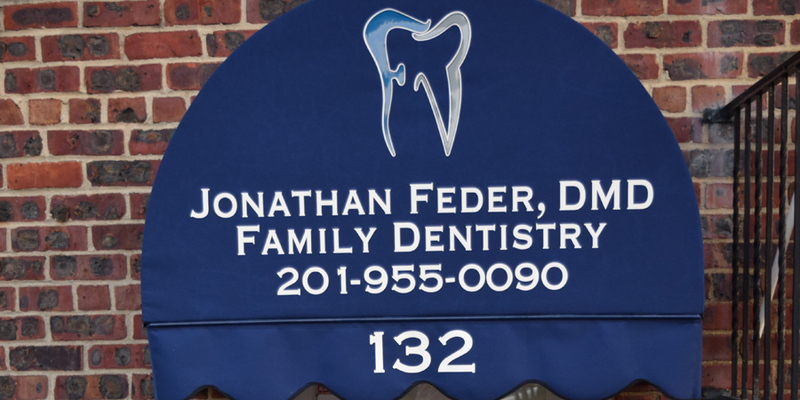 The Jonathan Feder – Family Dentistry team is a group of dedicated, hardworking dental professionals whose passion is to help you have your very best smile. 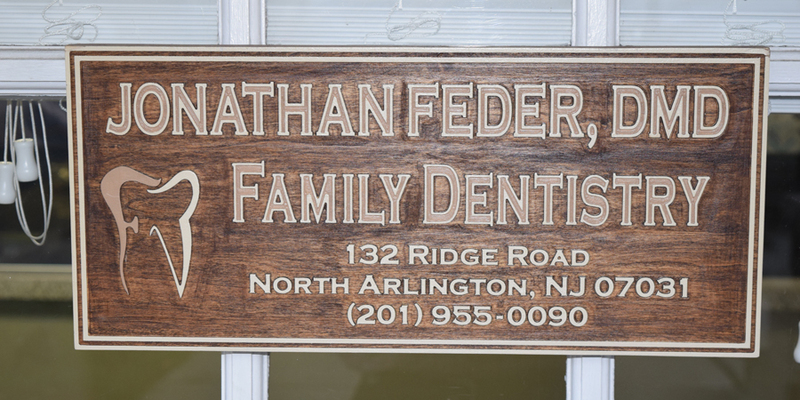 We have designed an inviting, modern dental office where our patients can make themselves at home and where they’re always treated like family. 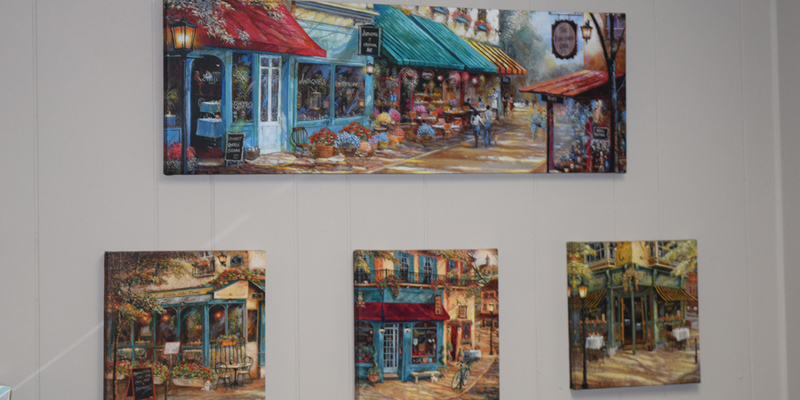 We hope you’ll come by to see us soon! 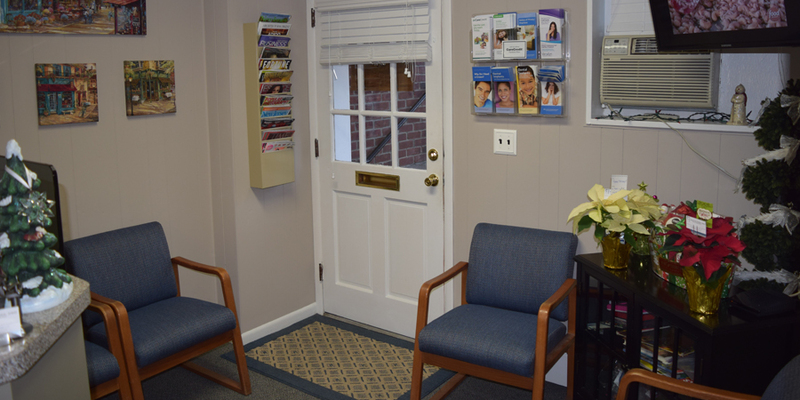 Scroll through the photos below to get an inside look at our dental office. 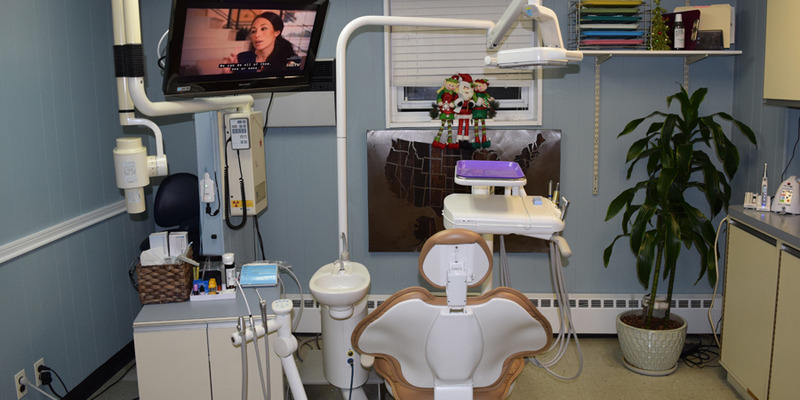 In order to provide you with state-of-the-art dental care, we use state-of-the-art dental technology! 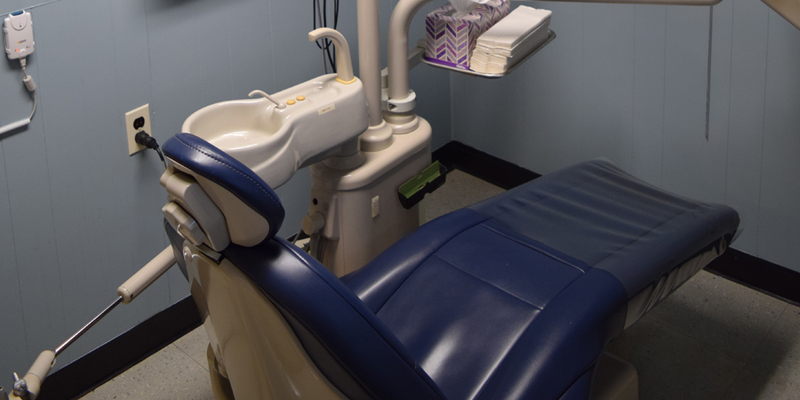 All in all, these tools and equipment help us improve the overall patient experience by making your visit smoother and more efficient. Digital X-rays — Digital X-rays have many benefits, including how they emit less radiation than conventional X-rays and deliver images quickly without any chemical processing. DIAGNOdent® — DIAGNOdent makes it easier to spot decay in its early stages. If we can spot cavities while they’re still small, we can plan for more conservative, and affordable, treatments. 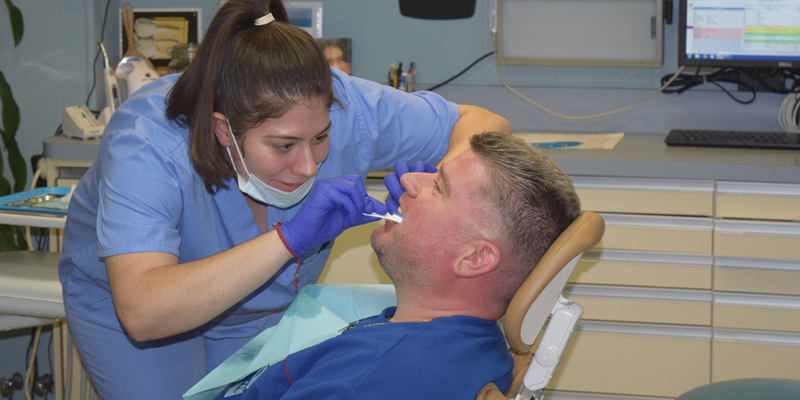 Intraoral Camera — Our intraoral camera allows us to give you a dentist’s view of your own dental health. 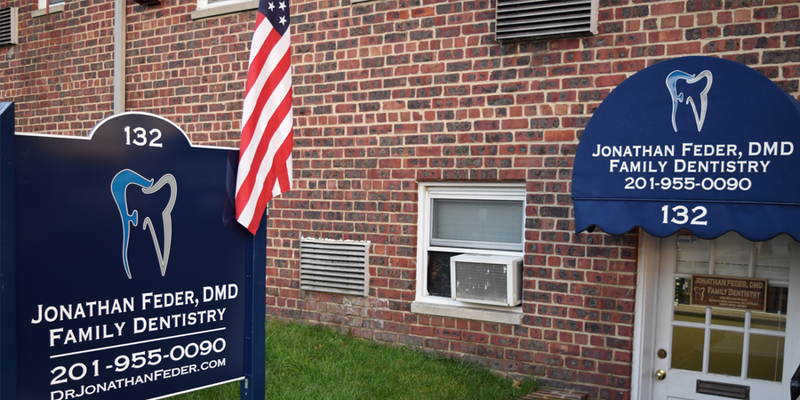 That way, you can get a better idea of what’s going on with your teeth and gums and why we are recommending certain treatments. Isolite™ System — The Isolite System helps us keep you more comfortable by allowing you to rest your jaw and protecting your cheeks and tongue while we work. It even has extra features like a bright light that let us work faster too. Soft Tissue Laser — Laser technology is used for a variety of procedures, including gum disease treatment. It replaces the need for scalpels or sutures and helps you heal faster.